No hourly minimum of care. Cancel anytime without penalty. Complete schedule flexibility. We are available 24 hours a day to assist with questions, schedule changes or unexpected events. 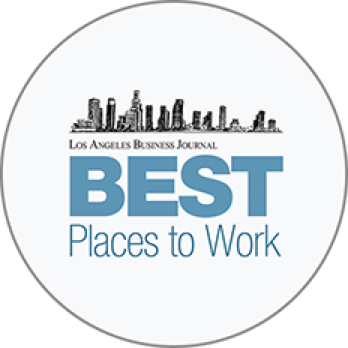 Employer model agency, insurance and workers’ compensation protect you from potential loss & liability. High-quality home care in 3 easy steps: (1) Call, (2) Free Assessment and (3) Home Care. Insurance and workers’ compensation protect your family from potential loss and liability. 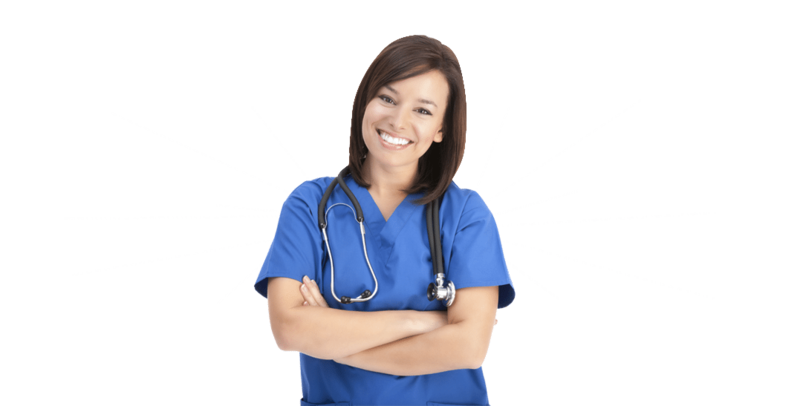 Our industry-leading 25 point screening process ensures we employ only the highest quality background checked caregivers. We guarantee to match the most compatible Qualified Caregiver with your loved one. We won’t stop until you’ve found the right match! 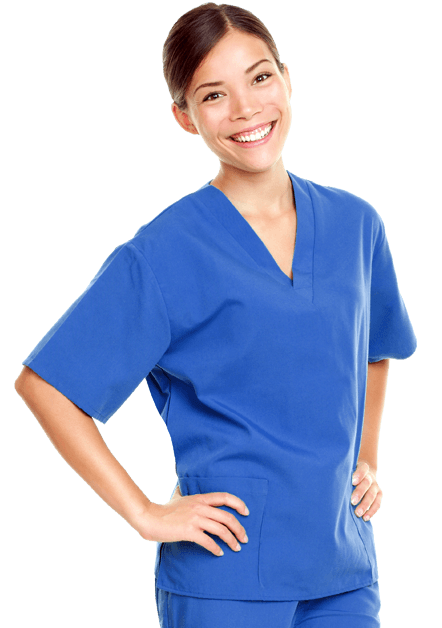 All of our Qualified Caregivers are employees. If you hire an independent contractor you will be responsible for paying taxes, unemployment insurance, disability insurance, and complying with all labor laws. Industry leading response time. 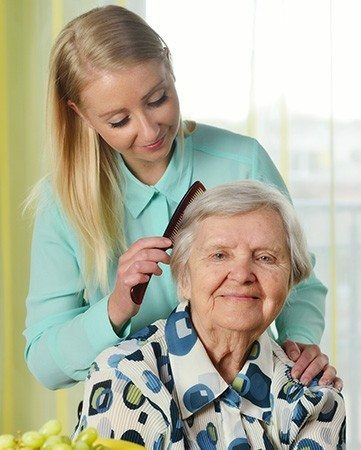 We promise to have a Qualified Caregiver to your loved one within 3 hours (applicable upon completion of free assessment). 123 Home Care is proud to be accredited by leading home care associations in the U.S. and California. 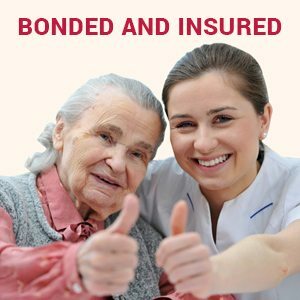 As part of our commitment to make the home care process as easy and convenient as possible, all of our Qualified Caregivers are employees, bonded, insured and covered by workers’ compensation insurance, which means you don’t have to worry because you and your loved one are protected from potential loss and liability. 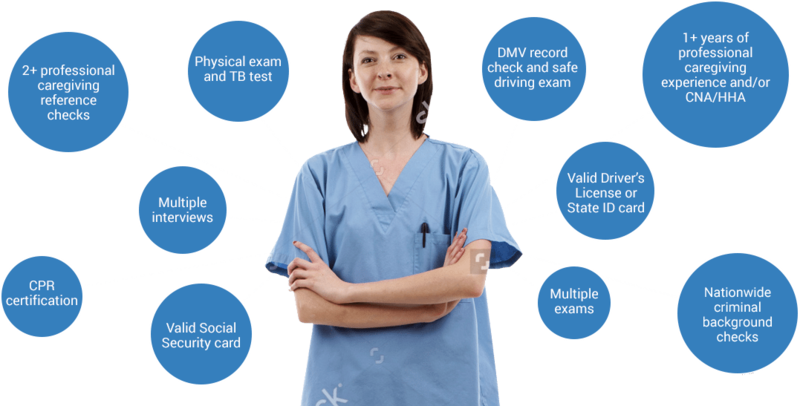 Using our industry-leading 25 point Qualified Caregiver screening process, 123 Home Care has assembled an incredible team of experienced Qualified Caregivers who are truly passionate about and committed to providing the highest quality care. your loved one, and our 24/7/365 Availability ensures we'll be there for you when you need us most! 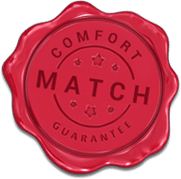 Our “Comfort Match” Guarantee ensures that we match the most compatible Qualified Caregiver with your loved one, and our 24/7/365 Availability ensures we’ll be there for you when you need us most! 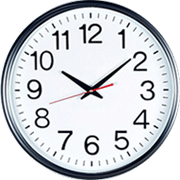 Other companies can’t commit to handling emergencies and care coordination issues at all times, around-the-clock–we do! Please contact us if you believe your Qualified Caregiver is not a suitable match for your loved one, and we will find a more appropriate Qualified Caregiver at no additional charge to you. We won’t stop until you’ve found the right match, it’s that easy! We are available 24 hours a day to assist with questions, schedule changes, unexpected events and emergencies. We are here for you when you need us most! 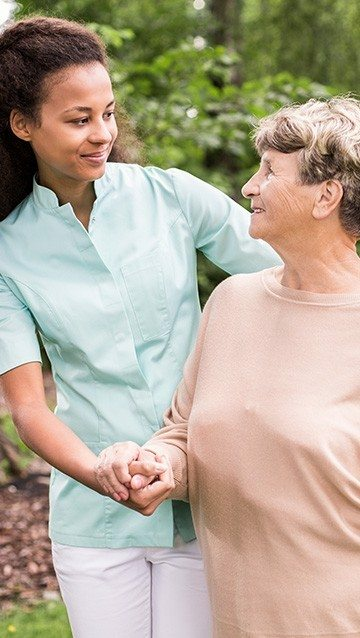 All of our Qualified Caregivers are employees, bonded, insured and covered by workers' compensation insurance, which means you don't have to worry because you and your loved one are protected from potential loss and liability. 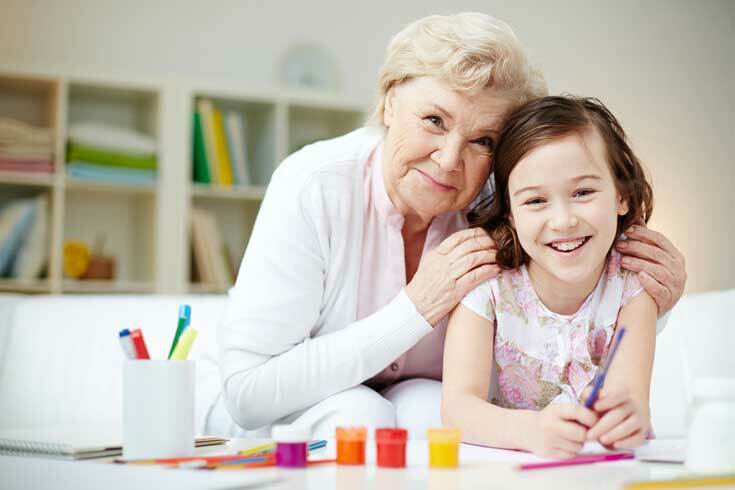 Making home care as easy and convenient as possible includes providing you and your loved one that peace of mind! Protect your family by knowing the difference between the "Employer Model" and "Independent Contractor Model" in the home care industry. Be secure from potential legal and financial liabilities by hiring a Caregiver under the "Employer Model." Do you really know who you are hiring? What are your responsibilities when you hire an Independent Contractor in your home in California? What are the likely triggers of an audit? The Caregiver gets hurt and triggers a Workers’ Compensation claim. The client (and family) is suddenly liable for paying medical bills, lost wages, back taxes and penalties. The client (and family) must pay unemployment benefits, back taxes and penalties. 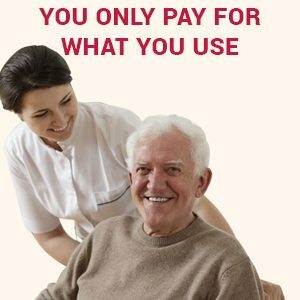 We appreciate how daunting and difficult it can be to evaluate the available care options, especially if you have never searched for home care assistance before. 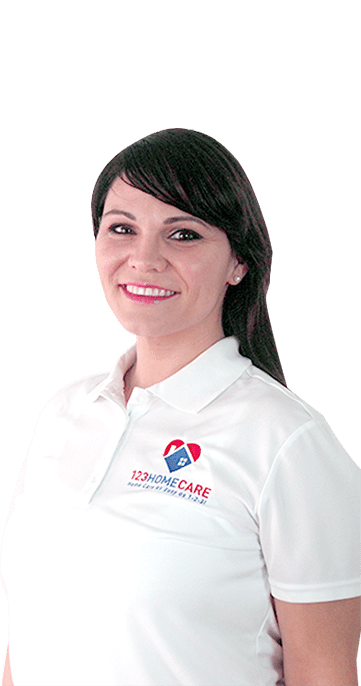 We started 123 Home Care with each of our own personal experiences in the home care industry in mind. 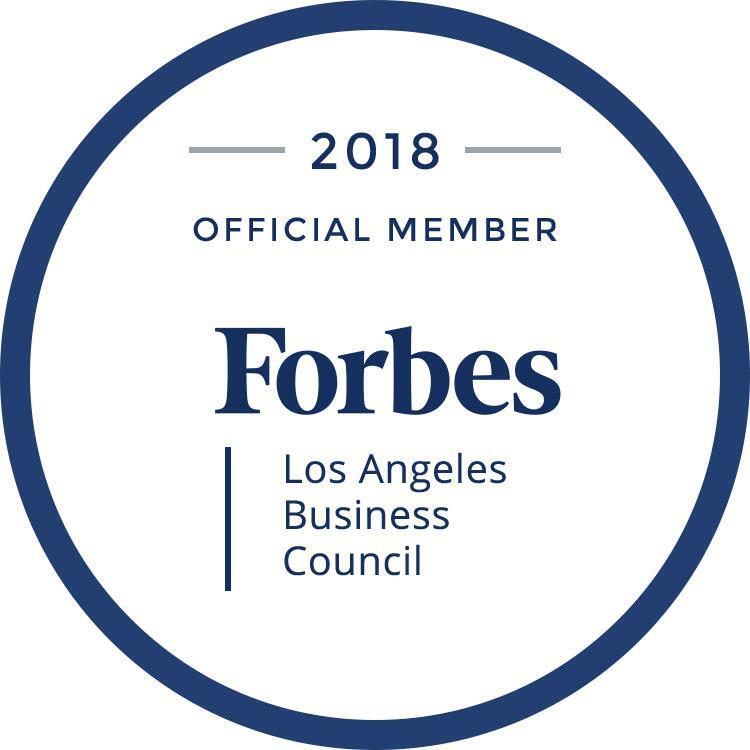 Having witnessed our respective parents' and grandparents’ frustrations with coordinating their own home care services and finding a sufficient level of care, we committed to build a company that makes the home care process easier and more convenient than anyone else in the industry while still providing the highest quality care and customer service possible. 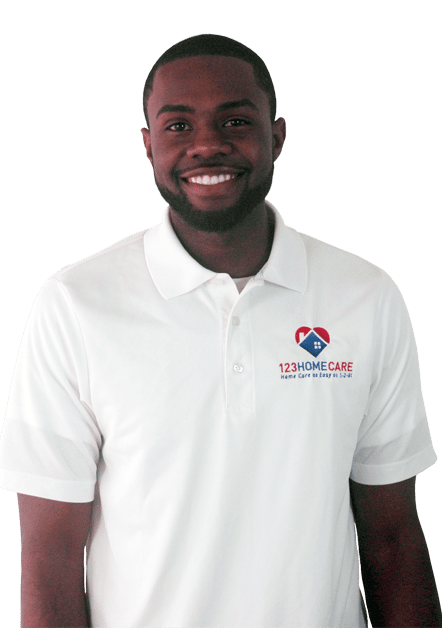 When you call, you will have a dedicated 123 Home Care team member work with you through the entire process. 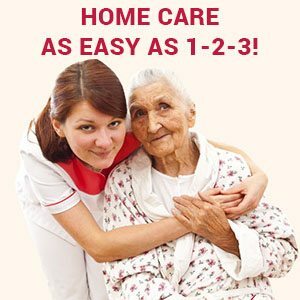 At 123 Home Care, we make "home care as easy as 1-2-3!" 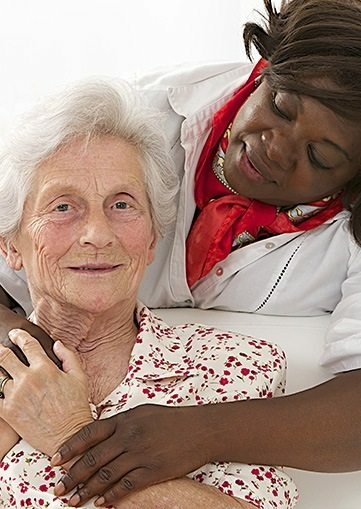 123 Home Care's blog is an informative resource for those seeking non-medical home care assistance for those they care about. 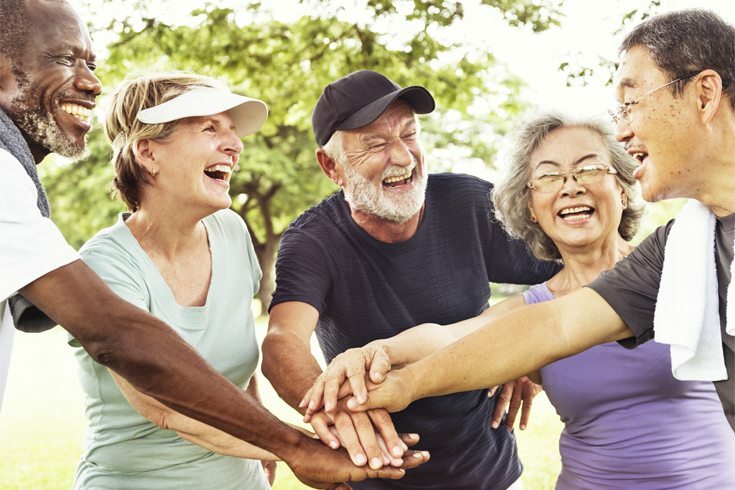 This blog will serve as a regular source of information and insight addressing the key considerations for families in selecting the right long-term care solution and relevant topics impacting all long-term care services. Please stay tuned regularly, as we commit to being your trusted resource in home care. Holiday gatherings can create confusing, stressful situations for parents living with Alzheimer’s.